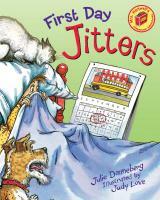 Julie Danneberg is the author of many books for children, including the perennial bestseller, First Day Jitters. 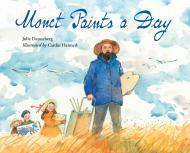 Her first book, Margaret’s Magnificent Colorado Adventure, won the Colorado Book Award, and a subsequent book, Monet Paints a Day, was a CBA finalist. 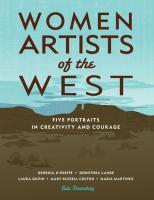 Her book Women Artists of the West was the winner of the Mountains and Plains Booksellers Association Regional Book Award. 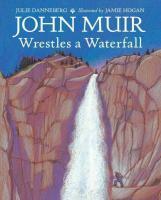 She has also published personal essay and educational curriculum. 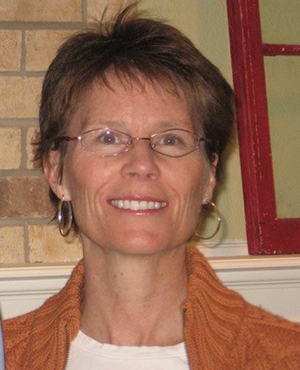 Julie is a recently retired classroom teacher, having worked as a special education teacher and a classroom language arts teacher. She has taught all grades K-8. During her last 15 years, she worked as a middle school teacher in Cherry Creek School District. 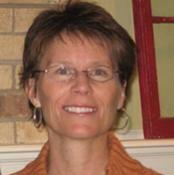 Julie is also a frequent presenter at both writing conferences and conferences for teachers. She has led many workshops in the schools for young writers, and currently works as a writing coach. She feels lucky that her passion for teaching fueled her writing while at the same time, her passion for writing and reading informed much of what she did in the classroom.